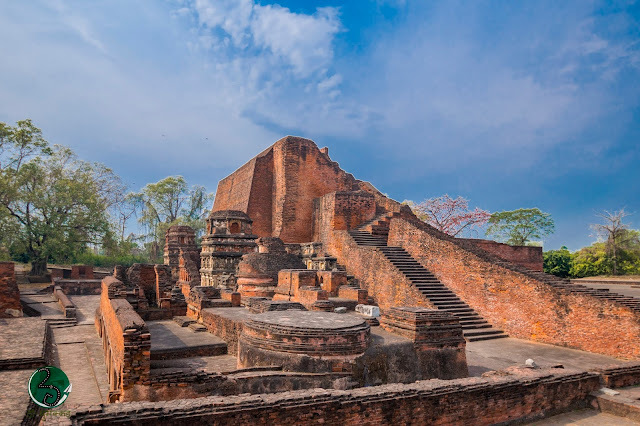 Nalanda Mahavihara, a largest Buddhist monastary, is an architectural marvel as well as was most publicly acknowledged centre of learning for centuries, that spread the teachings of Buddha to the world especially the Southeast Asia. 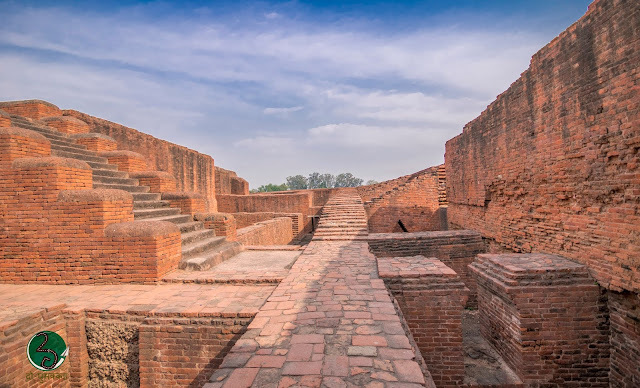 Many a time categorised as one of the early universities of world along with other institutions like ‘Vikramashila’ and ‘Taxila’, It remained a learning centre from 7th century BCE through 1200 CE. 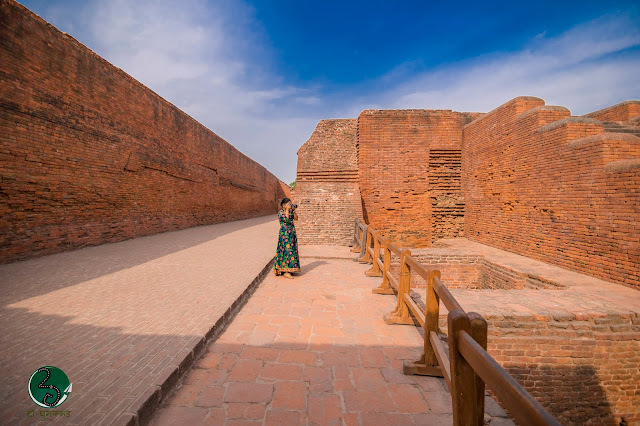 The travelogue by imminent pilgrim monks like Xuan-Zang and I-tsing, who visited the area in 7th century gives an insight about the humble beginning of the University and how successive kings continued patronages provided to make it one of the most revered institution of its time. 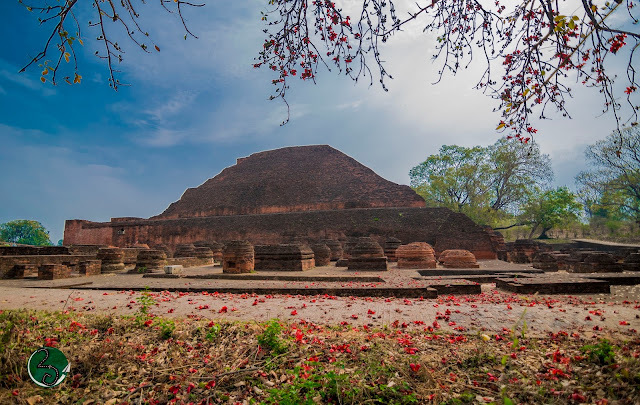 The excavated ruins of Mahavihara, measuring an area of around 12 hectares, comprises of 10 temples, 8 individual compounds, classrooms, meditation halls, parks and wells. 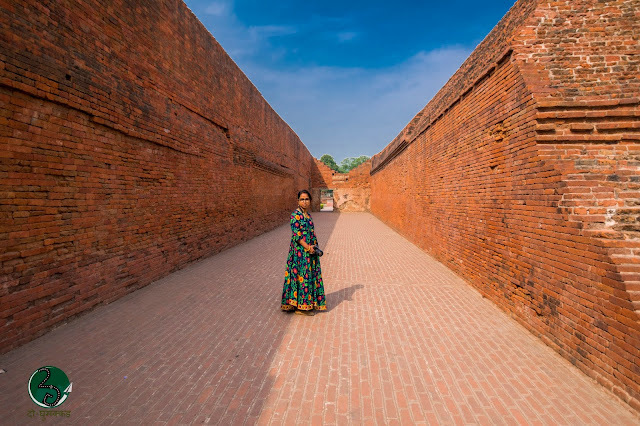 It is believed that, this residential school having more than 2,000 scholars and 10,000 students from far off places including China, Japan, Turkey, Persia, Korea, Tibet and Indonesia attended the Mahavihara. 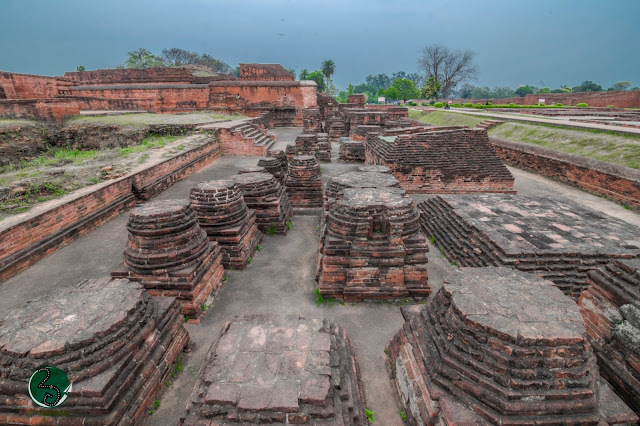 Archaeological evidences & contemporary literary verifications suggests that various subjects like Mahayana, Hinayana, Samkhya, Atharvaveda, Shabda-Vidya, Chikitsa-Vidya and Vedas with others were taught there. 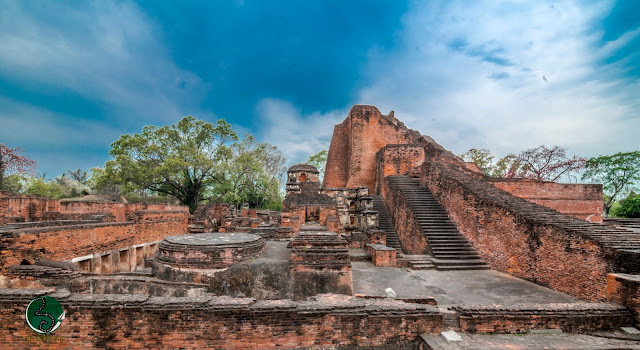 It is said Nalanda housed a big library called ‘Dharmaganja’ (Piety Mart) that encompassed three multi-storied edifices called ‘Ratnaranjaka’ (Jewel-adorned), ‘Ratnadadhi’ (Sea of Jewels) and ‘Ratnasagara (Ocean of Jewels). Collections of the library included religious manuscripts and texts on medicine, astronomy, logic, astrology and literature among others. 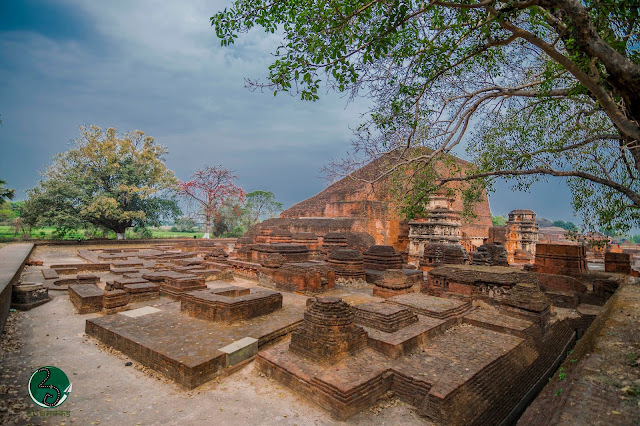 Various subjects like theology, sabda-vidya (grammar), hetu-vidya (logic), astronomy, metaphysics, chikitsa-vidya (medicine), philosophy and various schools of thoughts of Buddhism were taught here. 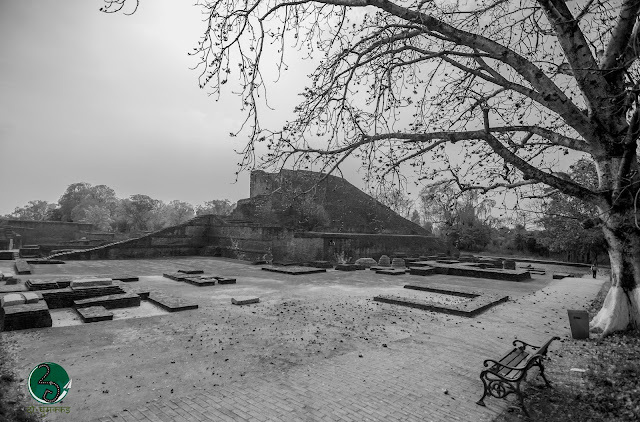 Archaeological excavations suggest that besides being a hub of academic activities, art was also promoted by the University. Beautiful bronze, stone, pottery and terracotta work of the University students & scholars has been decorating the museums all over the world. 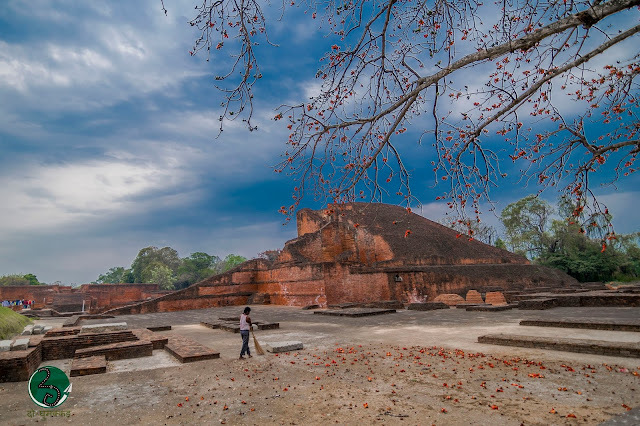 The distinct style of art, architecture and the beautiful pieces of stuccos, terracotta, metal, bronze work spread throughout the campus conglomerates to tell an exclusive story of probably one of the best archaeological site in world representing the Nalanda School of art. 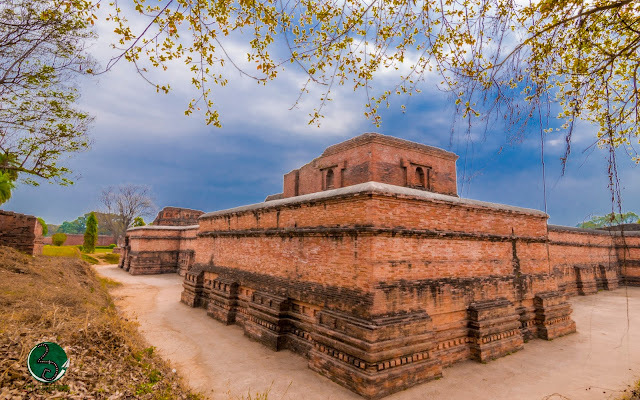 At the heart of the campus there is a most iconic structure of Nalanda Mahavihara (temple number 3 as per ASI excavation records), known as Sariputta Stupa. 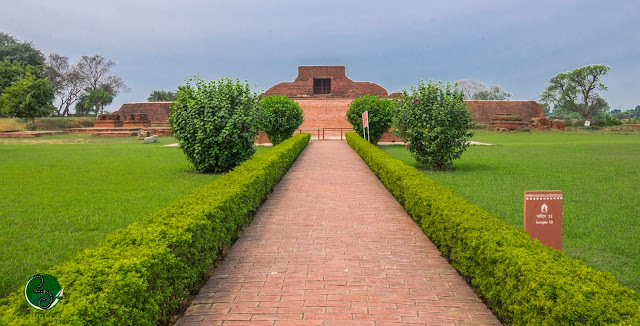 The Sariputta stupa is surrounded by numerous votives stupas, some of which have been built with bricks inscribed with passages from sacred Buddhist texts.